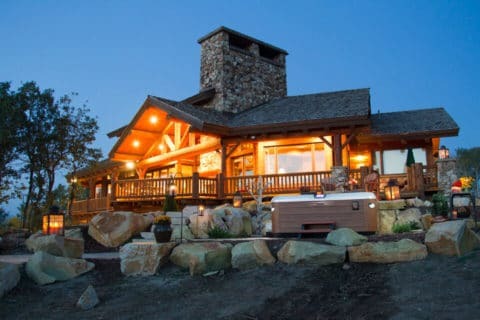 Headquartered in Cincinnati, OH with 16 stores located throughout the Midwest, Watson’s is the area’s largest retailer of home resort products including pools, hot tubs, billiards, and outdoor furniture. When it comes to indoor entertaining and outdoor living, Watson's is renowned for our amazing product selection and years of expertise. We can help you bring your vision and your inspiration to life, and create the relaxation or entertainment space you’ve always dreamed of. We have been awarded numerous accolades for our experience in the spa industry, including the Bullfrog Spas Accelerated Growth Award in 2014. 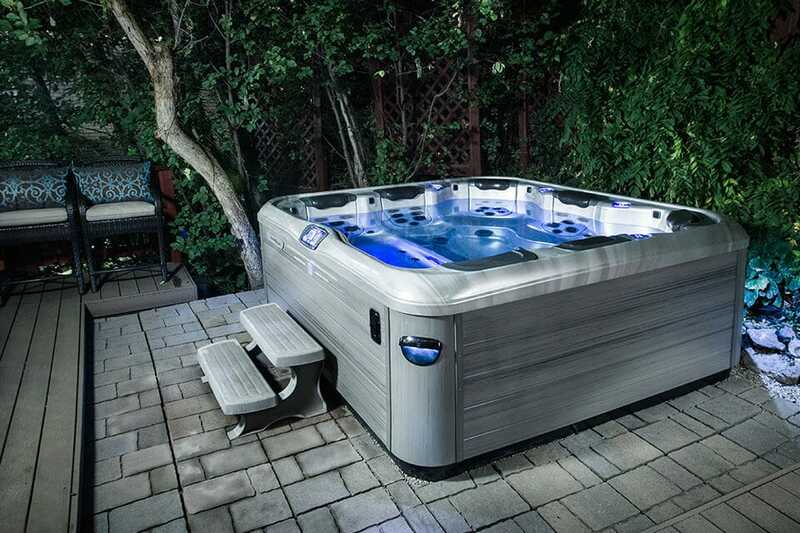 Watson's of Clarksville is your exclusive dealer of Bullfrog Spas in the Clarksville, Indiana area. Bullfrog Spas are the only hot tubs with the JetPak Therapy System. JetPaks are removable, upgradeable and interchangeable jetted spa seats that allow you to customize your hot tub specifically for your individual needs and preferences. Clarksville, IN and surrounding areas. 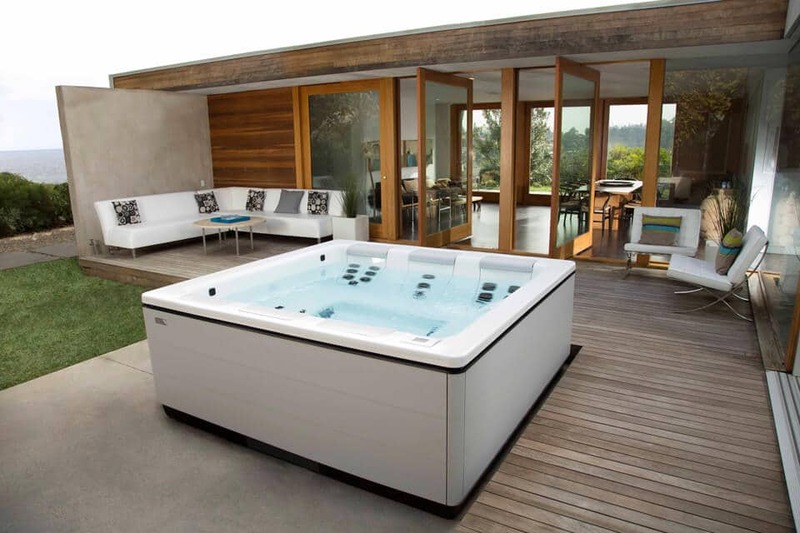 Design the best hot tub for your lifestyle in Clarksville, Indiana today with Bullfrog Spas’ unique SpaDesign Software. Your backyard can look this good with a Bullfrog Spa from Watson’s in Clarksville, Indiana.